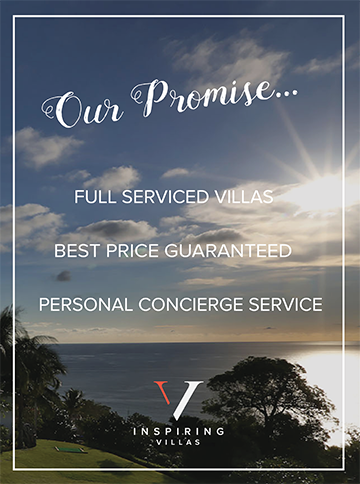 Headland Villa 2, a 2 bedroom sea view property, is nestled in a lush tropical hillside overlooking turquoise waters and stunning white sand beach. 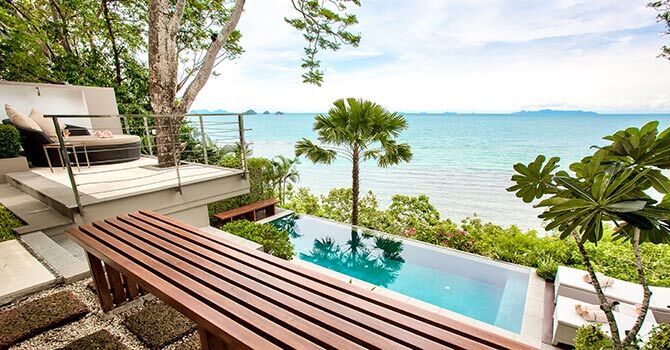 Built on split levels, this unique Villa features an oversized infinity pool complete with pool deck and sun-drenched loungers and boasts sweeping views of the Five Islands and Ang Thong National Marine Park. This expansive estate is perfect for a honeymooning couple, a group of friends, or a small executive retreat. A comfortable media room can even adapt to be a third bedroom for larger groups. 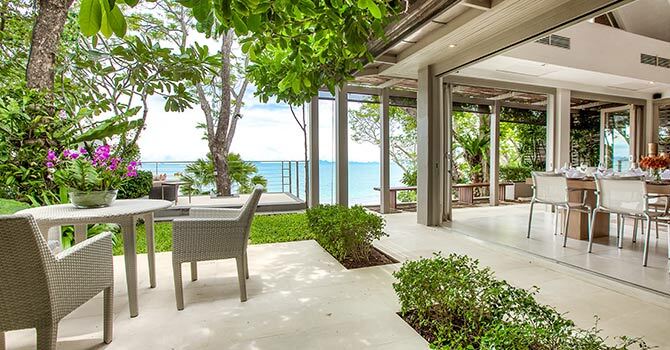 Large sliding glass doors open on all sides of the main pavilion to reveal panoramic views and let the fresh ocean breeze waft through every room. 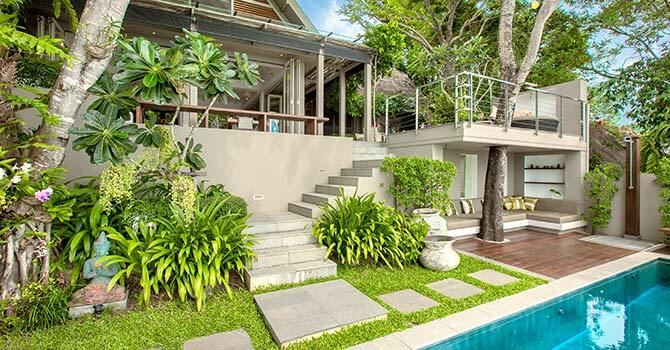 Direct access to the beach is just steps away, making this villa the ultimate beachside retreat. 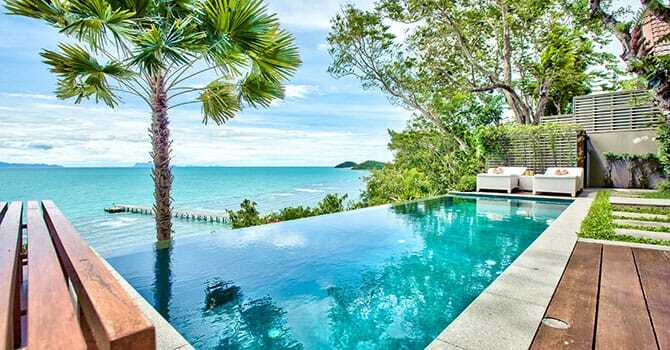 The villa is located in western Koh Samui near Taling Ngam Beach. 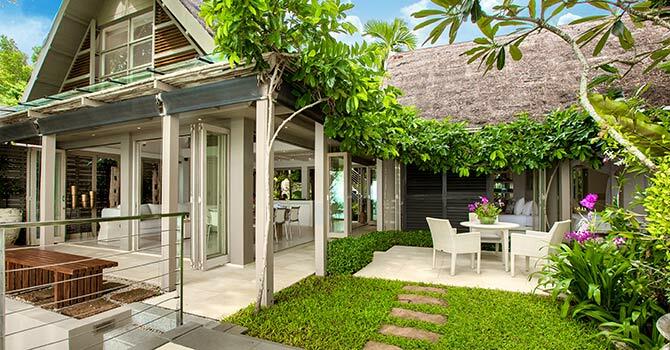 Its location is peaceful yet convenient, with attractions nearby such as the Koh Samui Safari Park, which is less than a fifteen minute drive away. The villa’s two stylish bedrooms are bathed in natural light, with soft and modern furnishings. The master bedroom features an elegant four-poster canopy bed, while the second bedroom has two twin beds, making it perfect for children. Both bedrooms have their own private ensuites, which are equally modern and stylish. The Headland Samui Had the most wonderful & relaxing time!  Accommodations were exceptionally clean and the staff were always happy to help. Couldn’t have picked a better place for the best R&R!